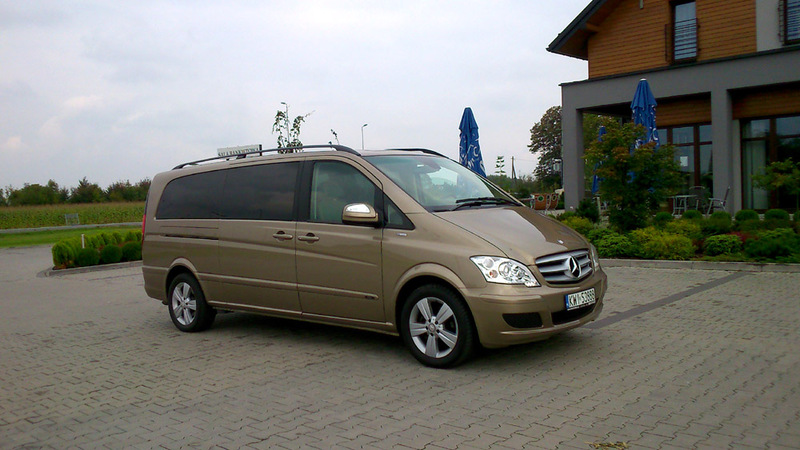 Everything is perfectly organised. 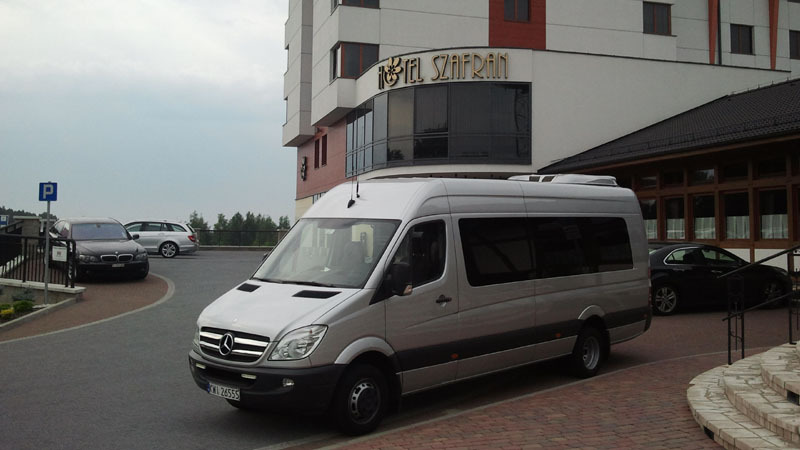 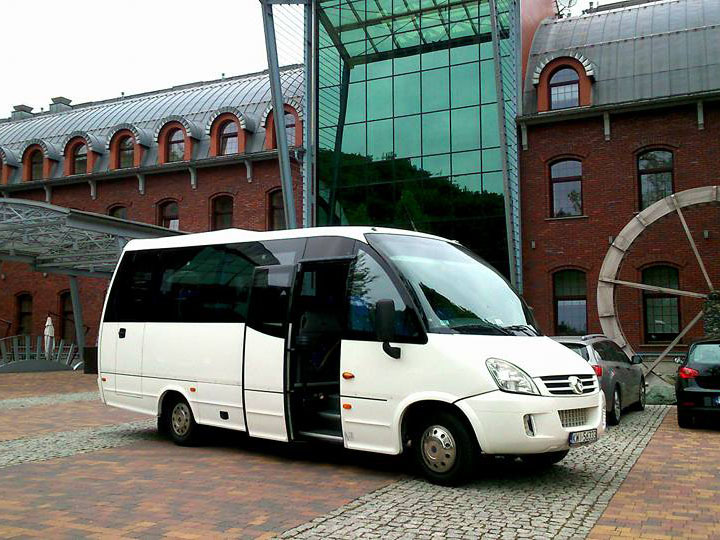 Easy booking, quick contact, a friendly driver and a new minibus! 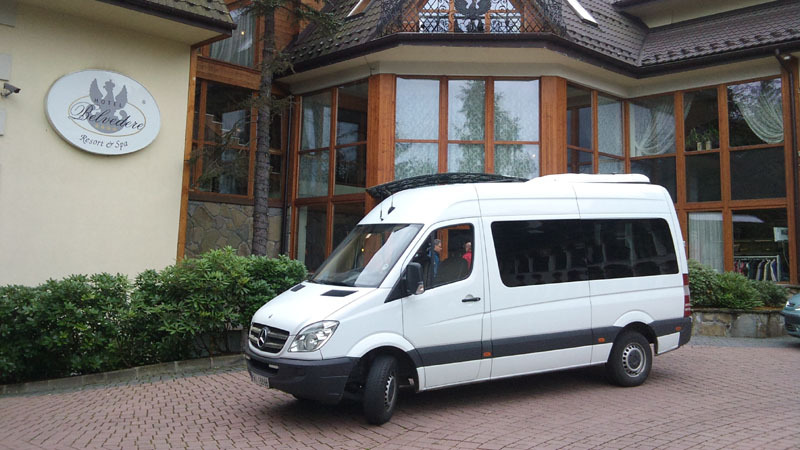 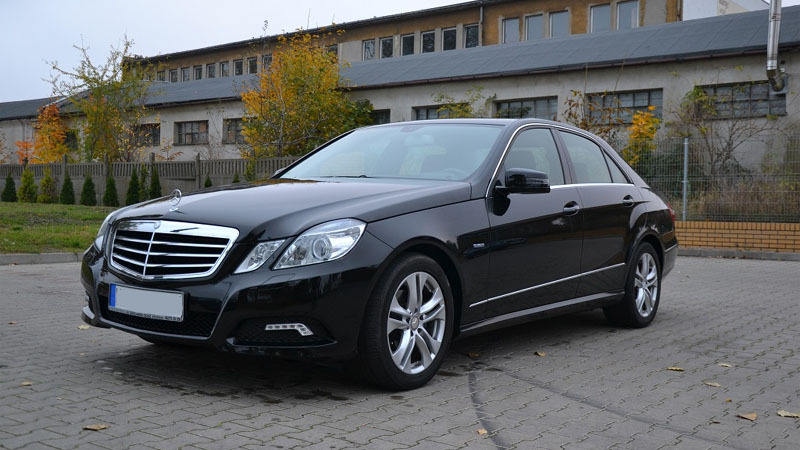 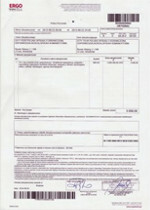 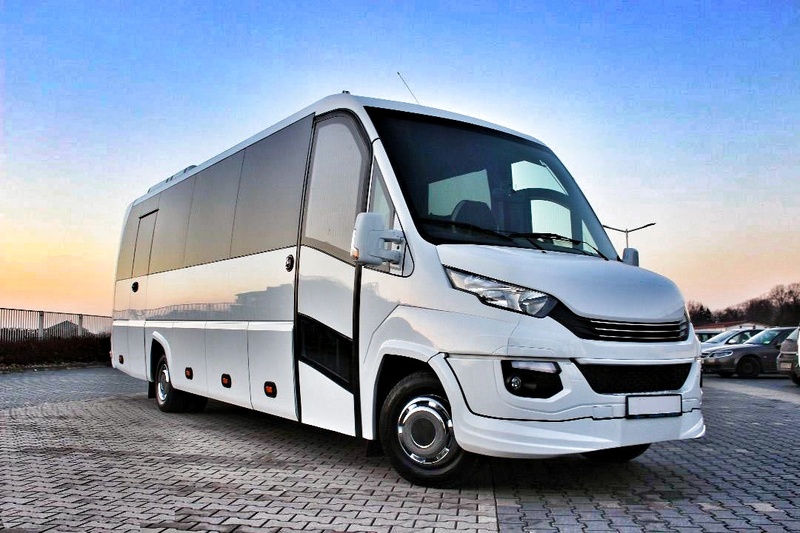 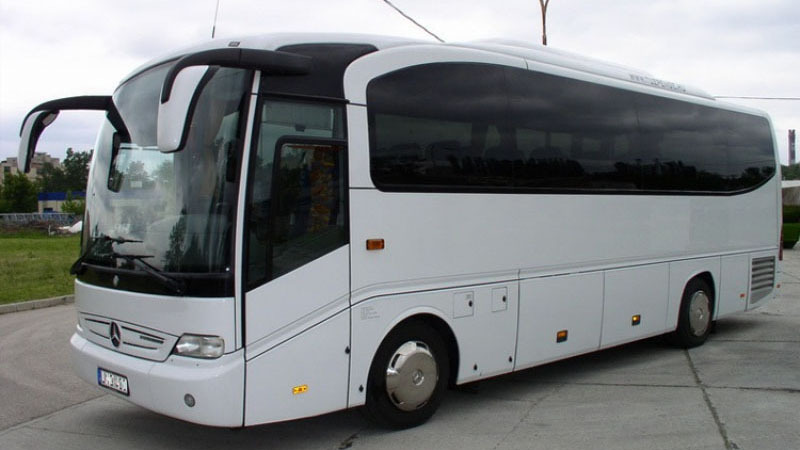 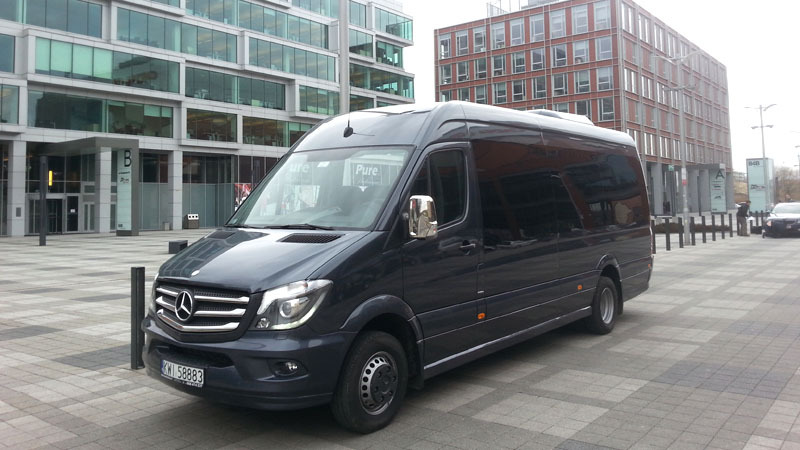 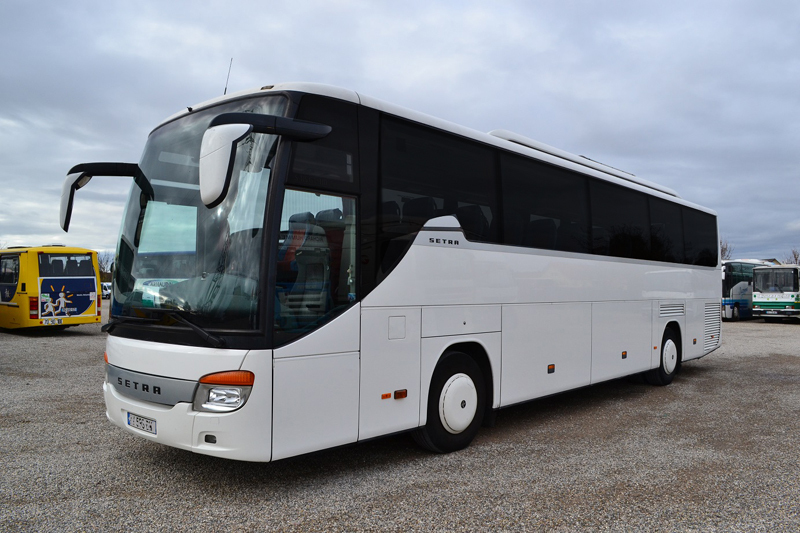 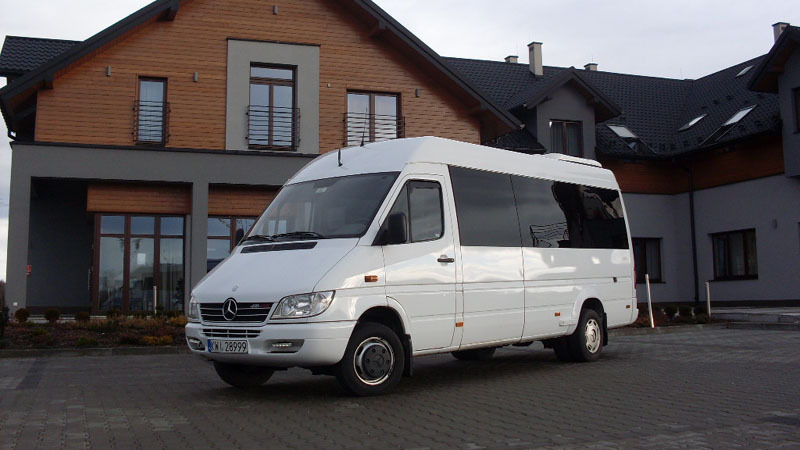 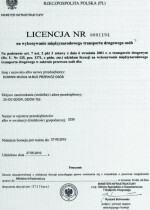 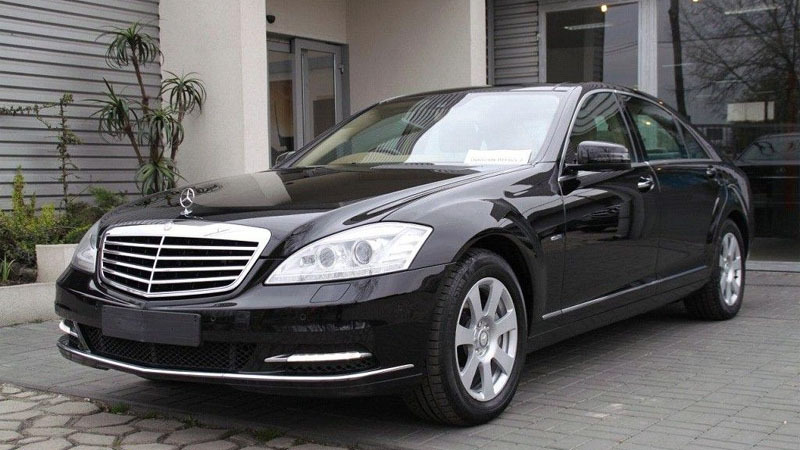 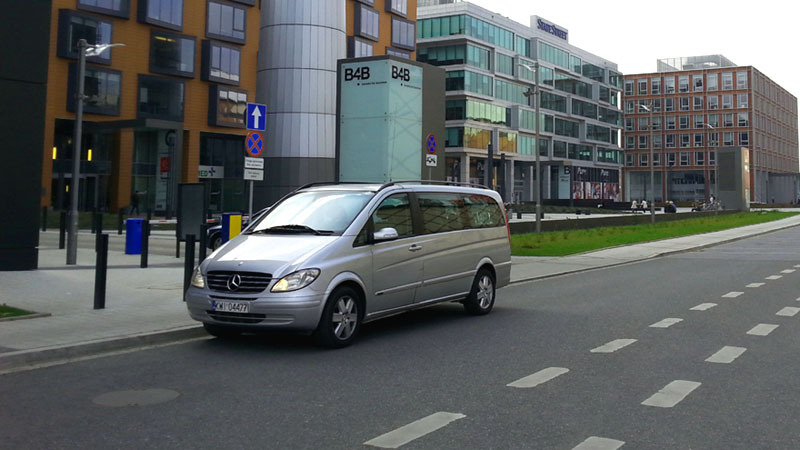 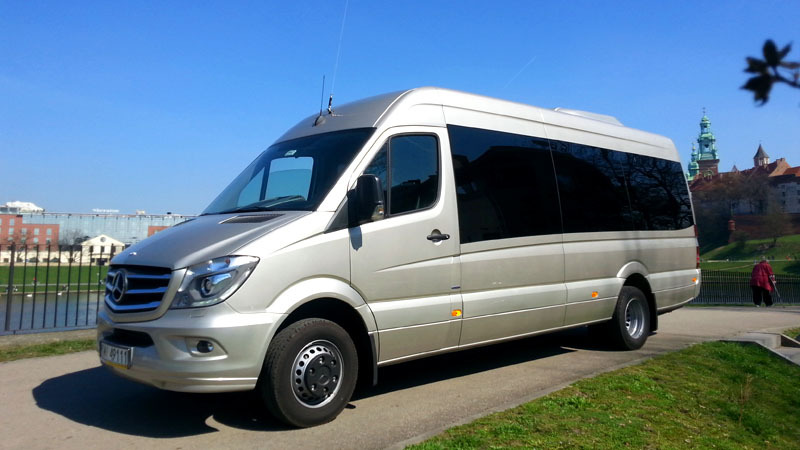 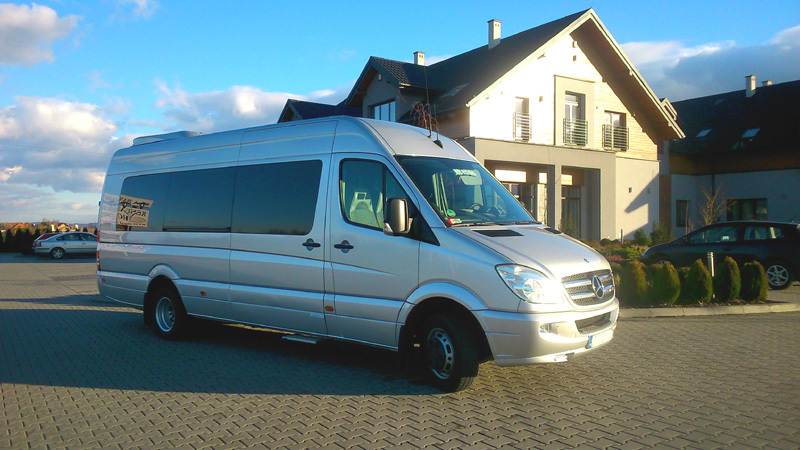 We are pleasantly surprised with the quality of services in Poland and truly recommend http://www.buskrakow.pl This company offers world class transfer services!